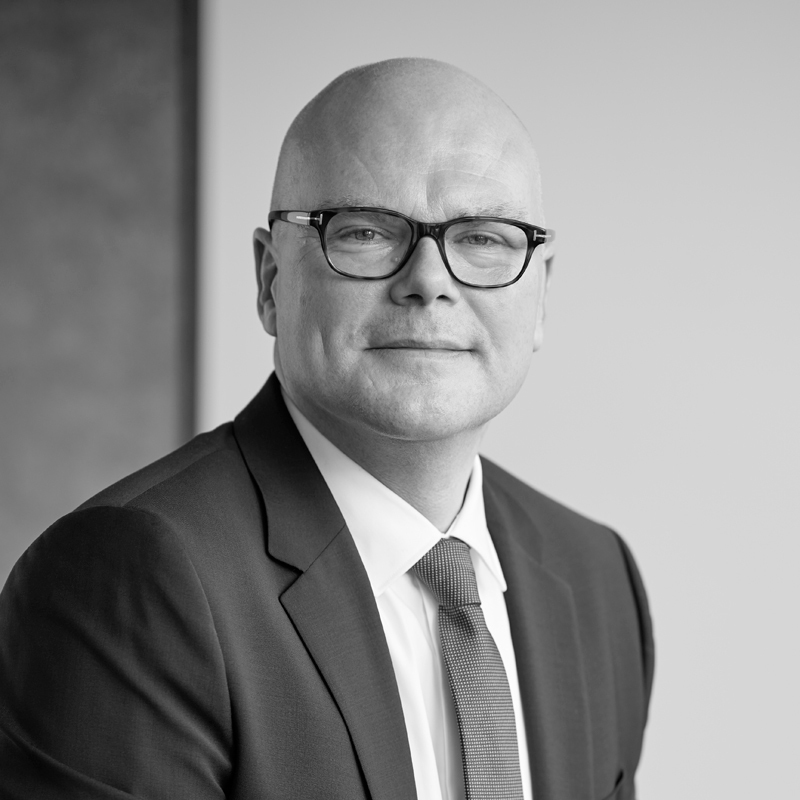 Uwe Lehmbruck, attorney-at-law, was certified as an attorney in 1996 and has worked exclusively in the field of criminal law since he started working as an attorney; since joining Wannemacher & Partner in 2004, he has worked in the field of → criminal commercial law. In 1999, he became a specialist attorney for criminal law. Uwe Lehmbruck, attorney-at-law, also works in the field of criminal tax law. With the continuously increasing number of criminal tax cases that end in primary criminal proceedings before a district or regional court and which increasingly involve pretrial detention, he profits from his many years of experience as a trial defence attorney.